Let our complete set of hotel sheets send you right back to your last great Hampton stay. 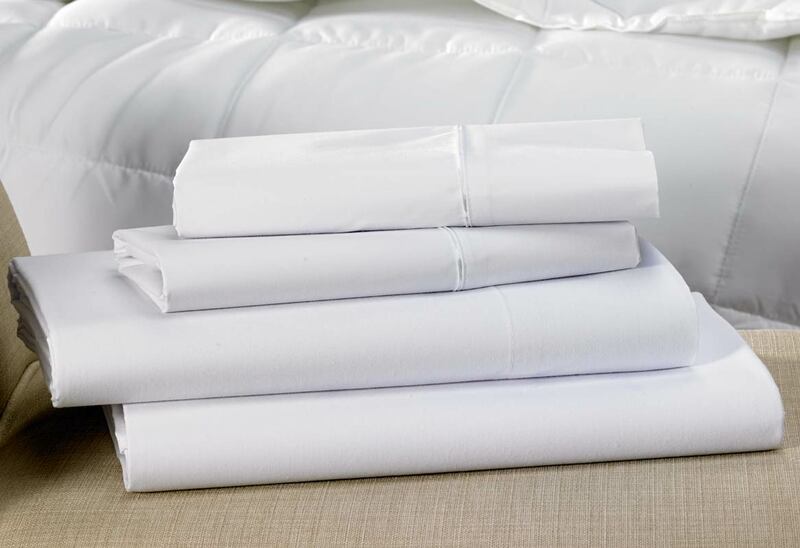 Including every linen featured in Hampton guest rooms, the Hampton sheet set comes with one fitted sheet, flat sheet, and two pillowcases made of our signature cotton blend. Invite your best sleep with our most essential bedding, which only gets better with time.